Legend Holdings Corp, a Beijing, China-based investment company best known for owning the Lenovo computer business, is to acquire a 90% stake in the Banque Internationale à Luxembourg from a Qatari entity known as Precision Capital, subject to shareholder approval. The deal values the Luxembourg institution at €1.5bn, according to a statement on the website of the Hong Kong Stock Exchange, where Legend Holdings is listed. 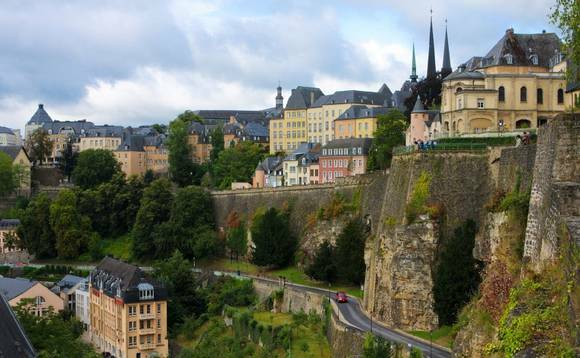 The Luxembourg government will retain its existing 10% share in the bank. Media reports have said the acquisition represents the largest takeover of a European deposit-taking institution by a Chinese entity thus far, and comes at a time when Chinese officials have been attempting to curtail the investment by Chinese companies in overseas businesses. According to the Financial Times, Precision Capital is a Qatar investment fund that represents members of the royal family and the former prime minister of Qatar, Sheikh Hamad bin Jassim al-Thani. The Banque Internationale à Luxembourg was founded in 1856, making it the oldest privately-owned bank in the Grand Duchy of Luxembourg, and holds assets of around €23bn.. It is active in retail as well as corporate banking, wealth management and in the capital markets, and currently employs more than 2,000 people. In addition to Luxembourg, the bank has operations in the financial centres of Switzerland, Denmark, Sweden and the Middle East, according to the HKSE statement. Legend Holdings began as Lenovo, the computer business that it continues to own, but changed its name to Legend Holdings more than a decade ago. It first listed its shares in 2015. An emergency general meeting will be held to enable the Legend shareholders to consider “and, if thought fit, approve” the agreement to acquire the Grand Duchy bank, the statement to the stock exchange noted, without giving a date, other than to say that full details would be sent to Legend shareholders on or before 31 December.